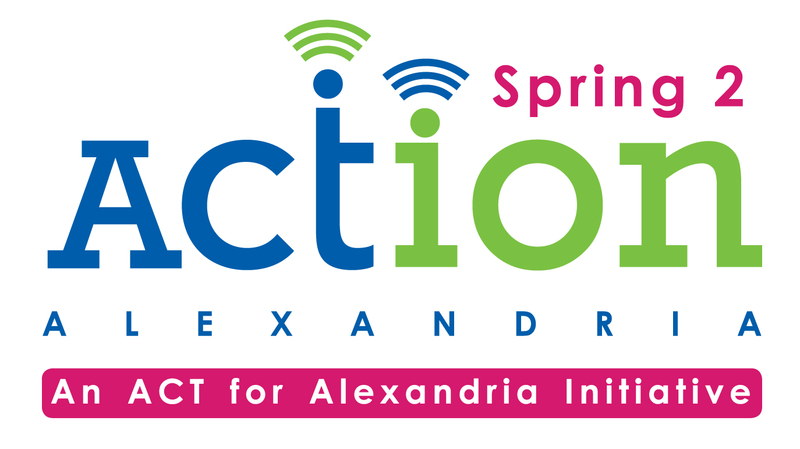 VéloCity Bicycle Cooperative is excited to partner once again with Act for Alexandria in its Spring2ACTion Fundraising Drive! All across Alexandria, nonprofits will be raising funds online on April 20th! Once again, this year you can support Spring2ACTion by donating to Alexandria’s only nonprofit community bike shop! All funds raised will go to expanding VéloCity’s educational and advocacy programs. Help us get more people on bikes!